“We have a number of strategies in progress to increase loyalty and attract more customers, including our announcement today that we will begin offering Apple products later this year. By further strengthening our device portfolio, we’ll give consumers another great reason to switch to U.S. Cellular, and enable our existing customers to choose from an even wider variety of iconic smartphones, and enjoy the outstanding U.S. Cellular customer experiences they deserve. Our smartphone penetration is currently 43 percent of core market customers and growing quickly. We believe there will be strong, ongoing demand for smartphones and data products and services from our customers, and we have significant room for growth in this area. 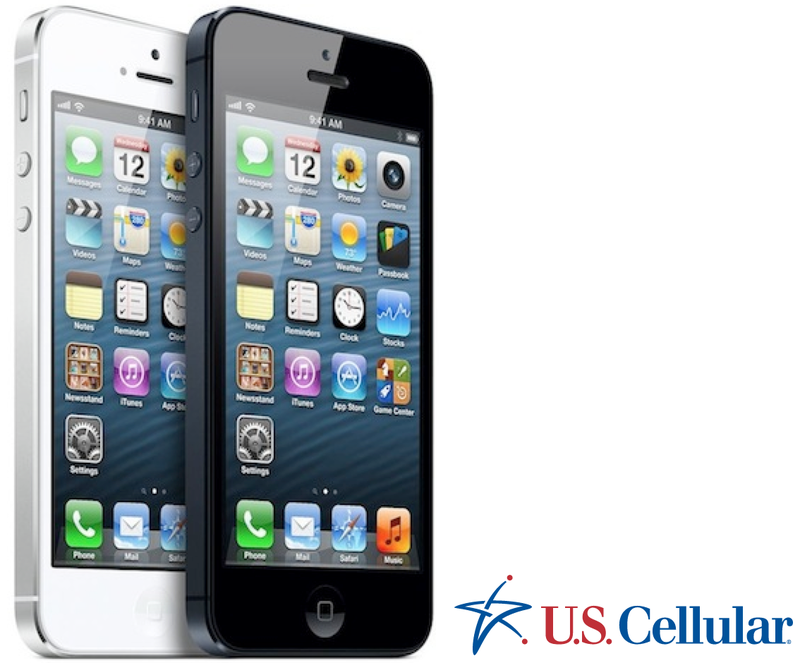 You might remember a couple years back U.S. Cellular claimed it said no to the iPhone 4S with CEO Mary Dillon at the time saying Apple’s “terms were unacceptable from a risk and profitability standpoint.” Later, CEO of the cellular provider’s parent company TDS hinted that the carrier would wait until Apple unveiled an LTE capable device, which was of course before the unveiling of Apple’s LTE iPhone 5. After it decided not to carry the iPhone 4S, it soon after launched its Wonderphone ad campaign that were seen by many as mocking the iPhone.